Coterie Craft Texture Pack for Minecraft is a simple and lightweight texture pack. It’s main objective is to improve the gameplay and fervor of Minecraft by giving it a ‘new default’ look. 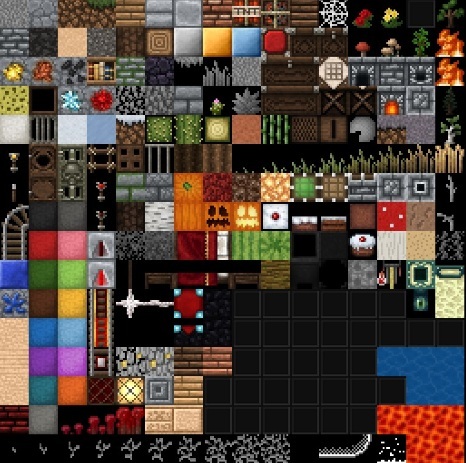 Coterie Craft Texture pack has 16x resolution and has extensive modding support and RPG texture support. It is a must have pack if you are using an old computer and want some cool graphics. Installation: Download the texture pack zip file. Go to start menu > Type %appdata%/.minecraft/texturepacks and press Enter. A folder will open, paste Coterie craft there. 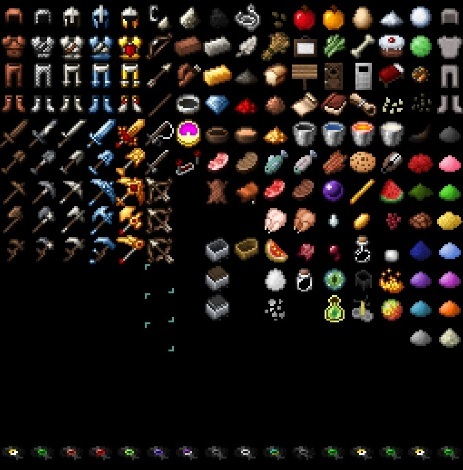 Awhile back, this topic was solely used to represent and distribute Coterie Craft, a faithful, innovative texture pack with the goal to bring Minecraft’s “New Default” by improving the gameplay and fervor of Minecraft. Now, this cause has expanded with much more to offer than just one texture pack, and so Coterie Craft Central acts as a representative central thread for discussion and other forms of progress in contribution to my content.